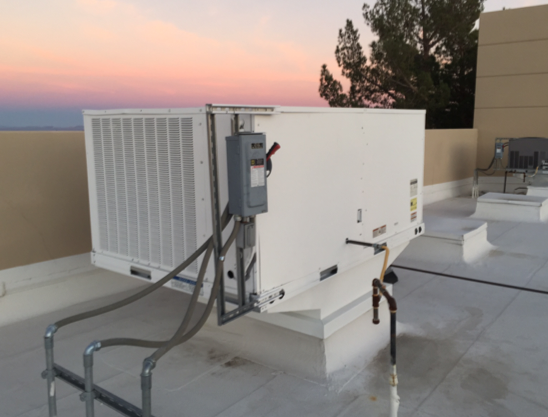 Protecall enhances new and existing HVAC systems to help them last longer and operate more efficiently, with a focus on delivering value to the end customer. Our customers are looking to protect the investment they have made in assets that serve their facilities and occupants. 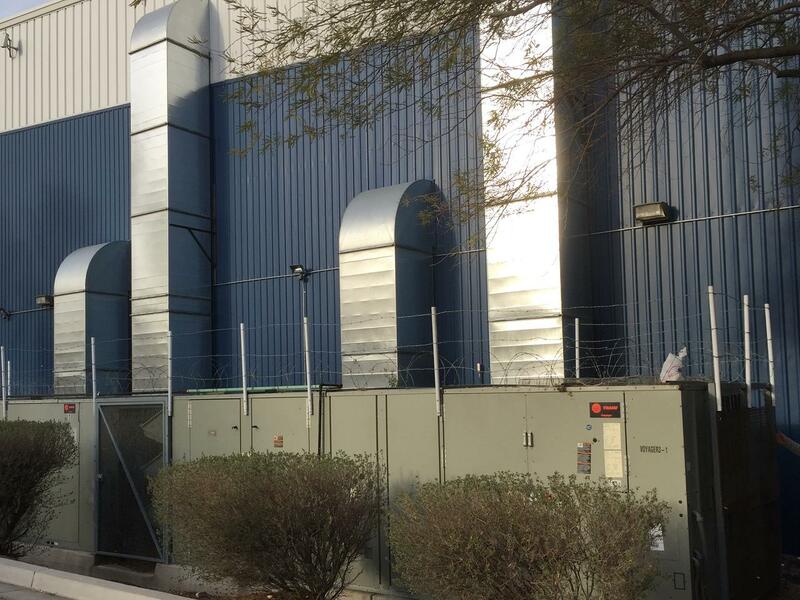 These critical assets, such as HVAC equipment, operate in harsh environments that can degrade their performance and shorten their operational life. 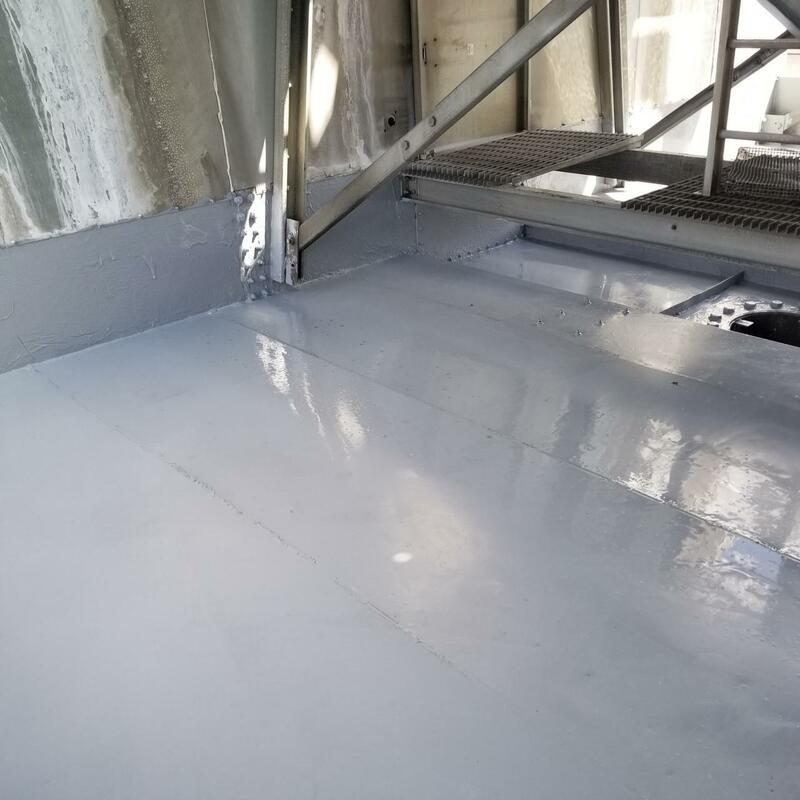 Protecall offers proactive and restorative HVAC coating solutions that protect against degradation caused by the environment that delays capital expenditure and improves operational efficiency. We serve OEM's, facility managers and building owners, delivering value-in-use solutions. 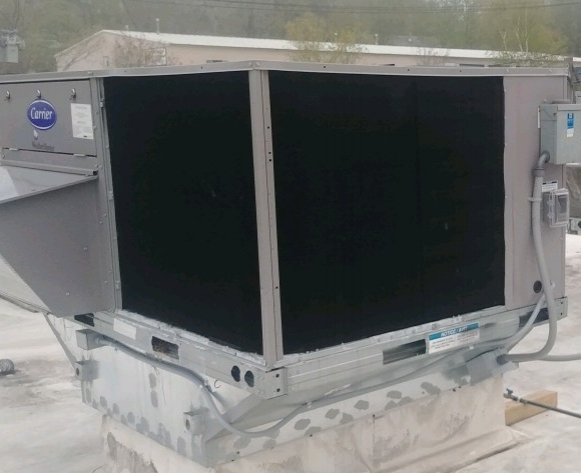 Protection of OEM equipment from loose coils to full units with superior HVAC coating that provide life extension and energy savings. Dual coating package that restores capacity and reduces ambient impact on HVAC systems. Demonstrated reduction of 8-18% on cooling costs. Restoration of existing systems through a combination of coating solutions. Corroding cabinets, coils pans, and basins are re-surfaced to extend the useful life in operation. 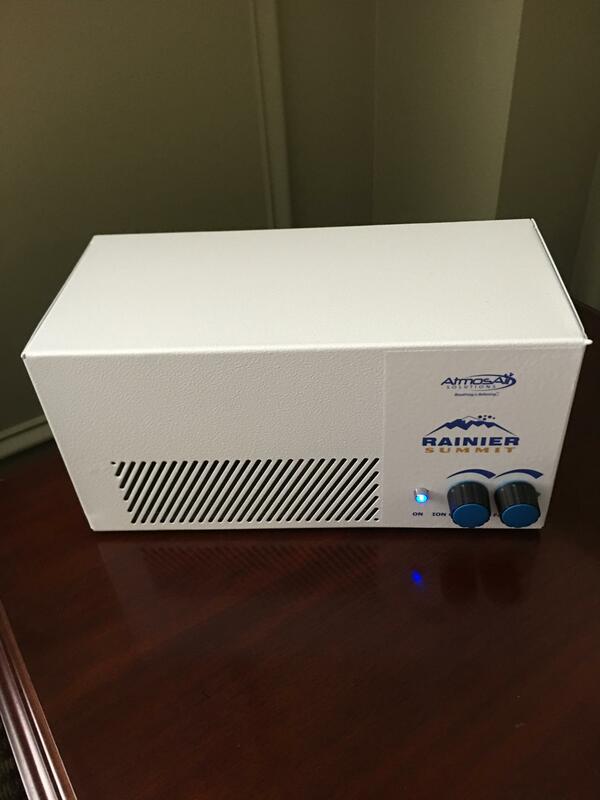 Atmos-Air systems bring clean mountain air to your building by addressing IAQ concerns, such as orders, VOC/s, allergens, and smoke.